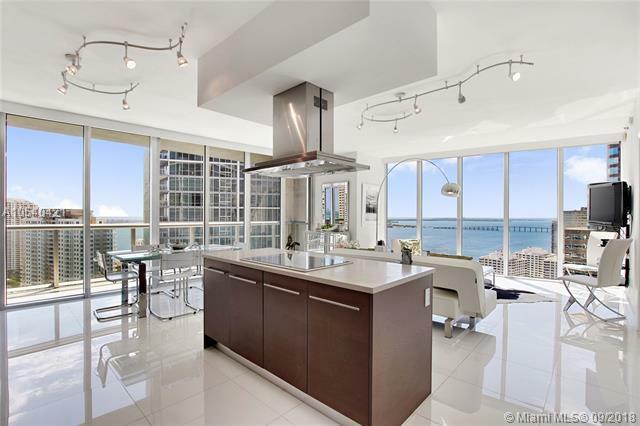 Breathtaking Upgraded Corner Unit @ The "W" Brickell Icon! 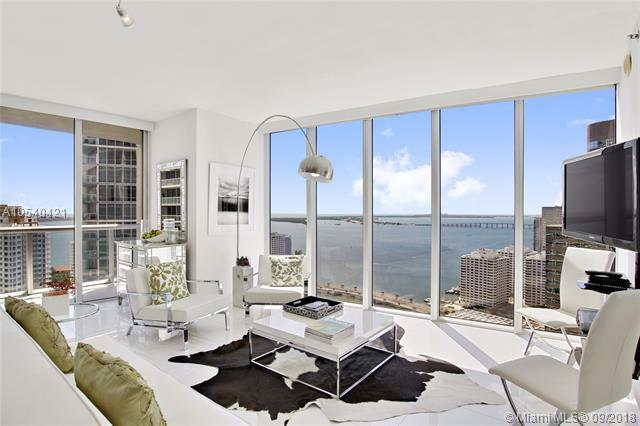 Most sought after 2-bedroom "10-line" w/ stunning Bay views from every room! Fully Furnished by interior designer w/ many upgrades: automatic blinds/shades throughout, custom closets & more! 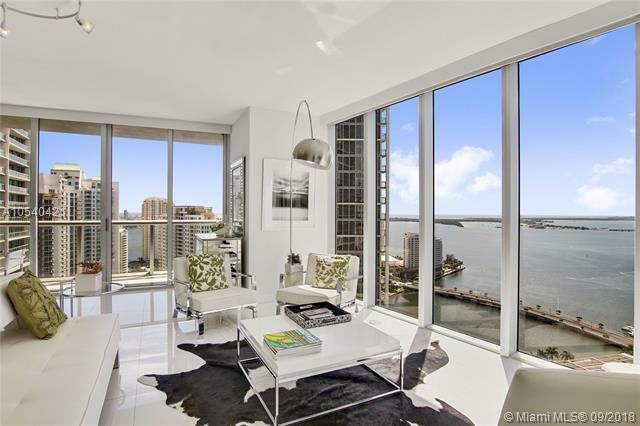 The only tower at Icon where Daily Rentals allowed- Perfect for Investors or Owners that want an option to AirBNB! 5 Star Amenities: Massive 2-Acre Pool Deck + Rooftop Pool, award-winning luxury spa, state-of-the-art Gym, Movie Theatre, Top restaurants & more! 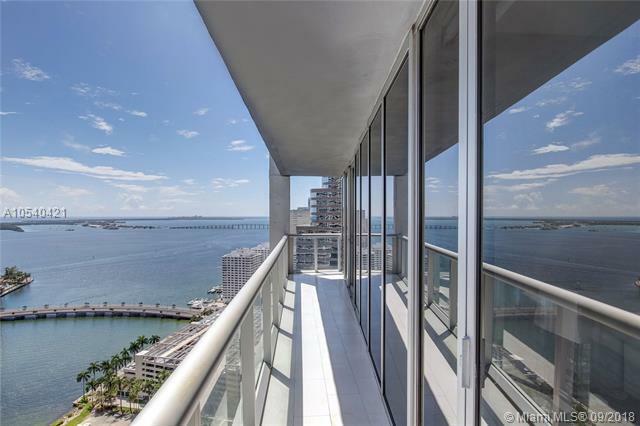 Best purchase you can make in Brickell (Waterfront building w/ Best Location & still the top amenities)!